In place of traditional holiday gift guides, that feature multiple products by multiple brands, I’m doing something a little different. I’ll be rounding up my favourite presents for the season, but each day I’ll be showcasing a different company. 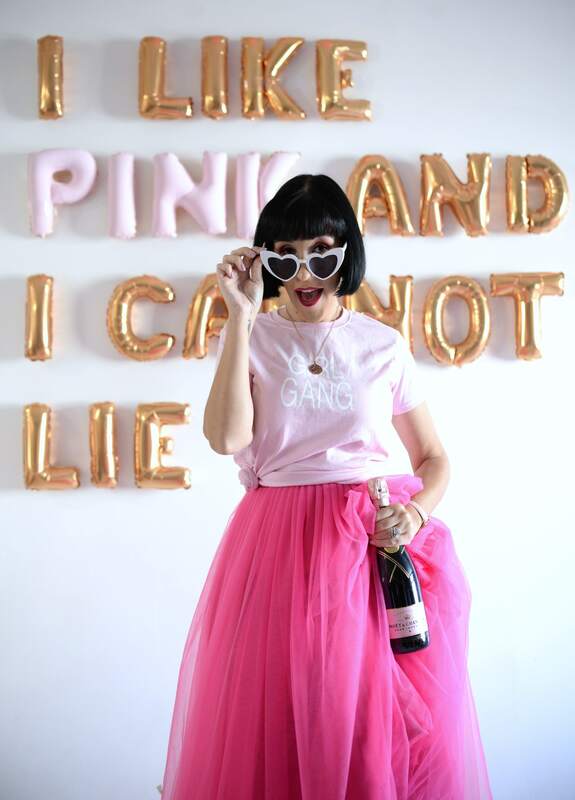 Make sure to check back daily as I’ll have a new brand with my must-have holiday gifts for the season. 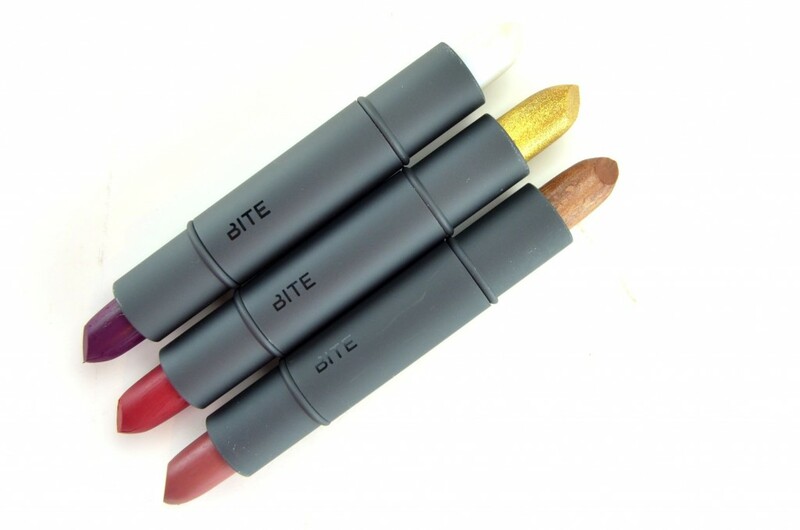 Bite Beauty was founded in Toronto, and each lipstick is handmade at their local factory. They strive towards the use of natural ingredients and to ensure pigmentation and quality is amazing. Bite always releases the cutest holiday sets, and this year is no exception. It’s the perfect time to experiment with formulas and colours. 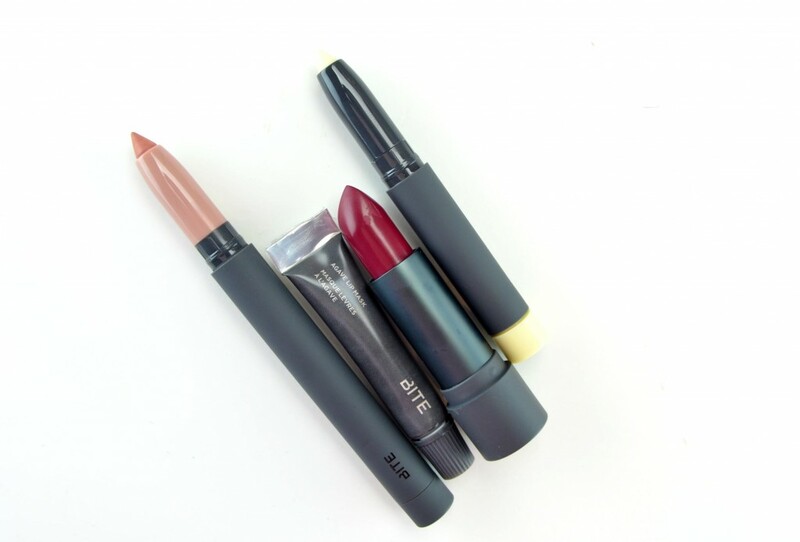 The Bite Beauty Discovery Set features 4 of the brand’s favourite and best-selling products in both deluxe mini and full-size products. 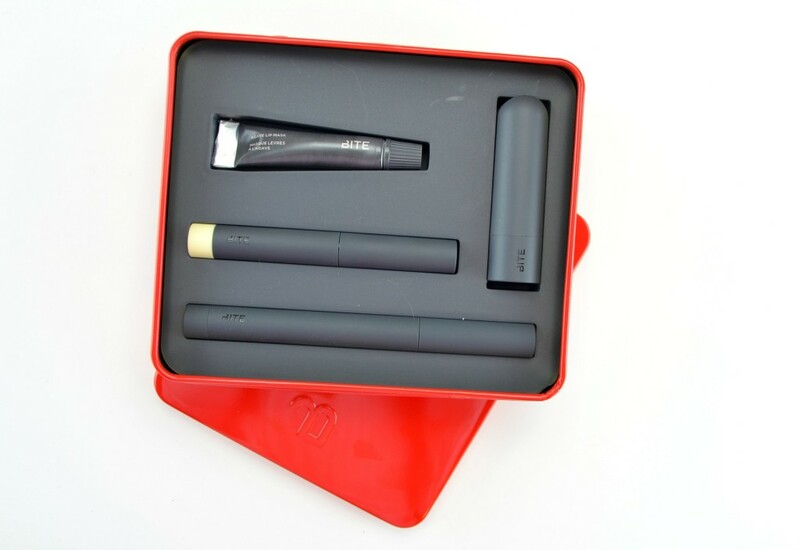 Its curated to be the perfect combination of lip essentials and colour. 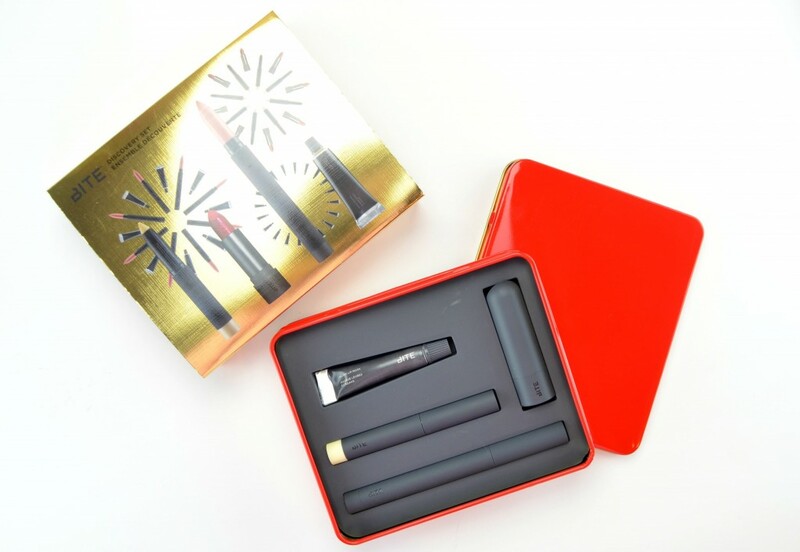 It features Léché Matte Crème Lip Crayon, Beetroot Amuse Bouche, Mini Agave Lip Mask and Mini Line and Define Primer in a shiny red tin. 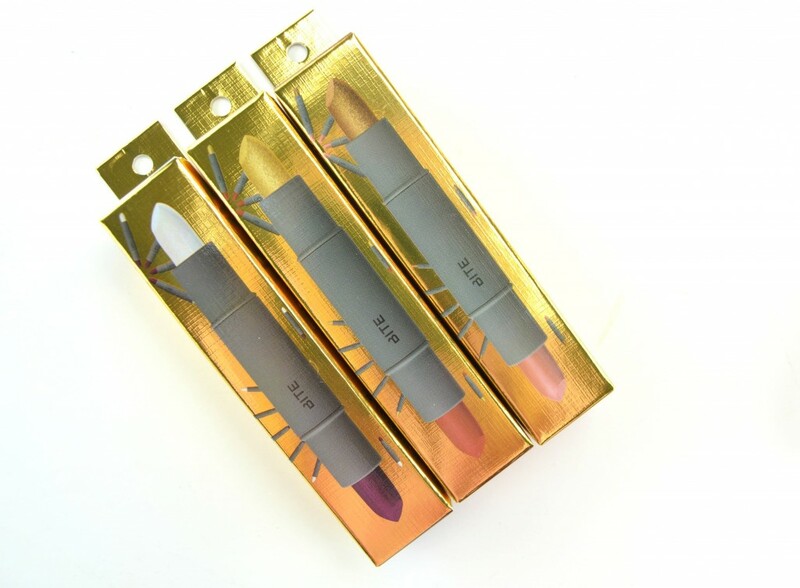 Léché Matte Crème Lip Crayon is the perfect neutral, warm peach. 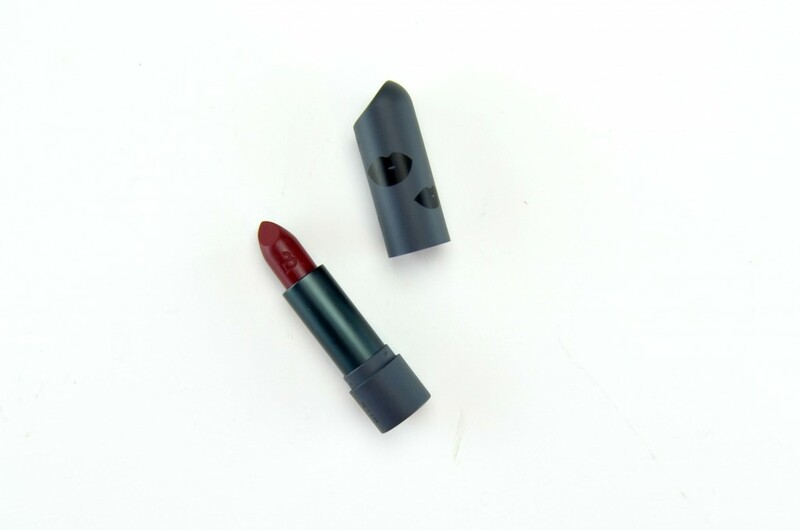 Amuse Bouche Lipstick in Beetroot is the perfect bold, medium berry red with a satin finish. The Mini Agave Lip Mask helps to keep lips soft and hydrated the entire day. 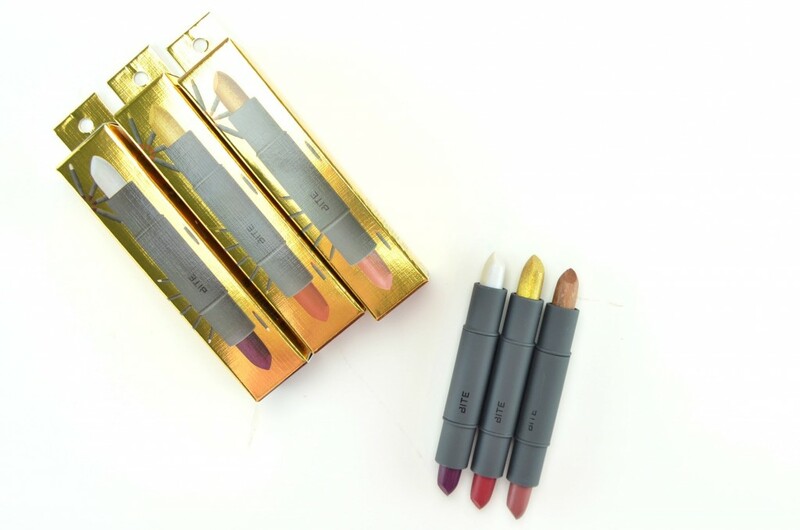 Its the perfect treatment to apply before any matte lipstick. The Deluxe Line and Define Primer will not only help to smooth and keep the colour locked in place longer, it also helps the colour from bleeding outside the line or feathering into fine lines. It retails for $45. 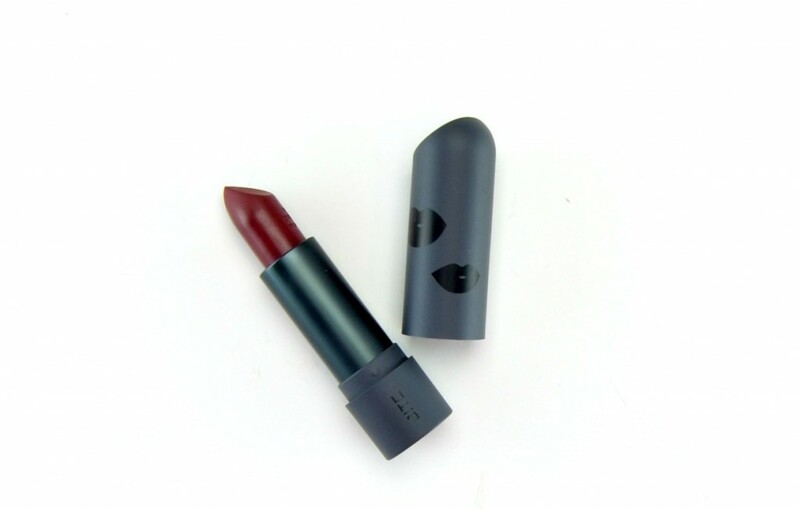 Bite Beauty Mistletoe Amuse Bouche Lipstick is a limited-edition holiday red. 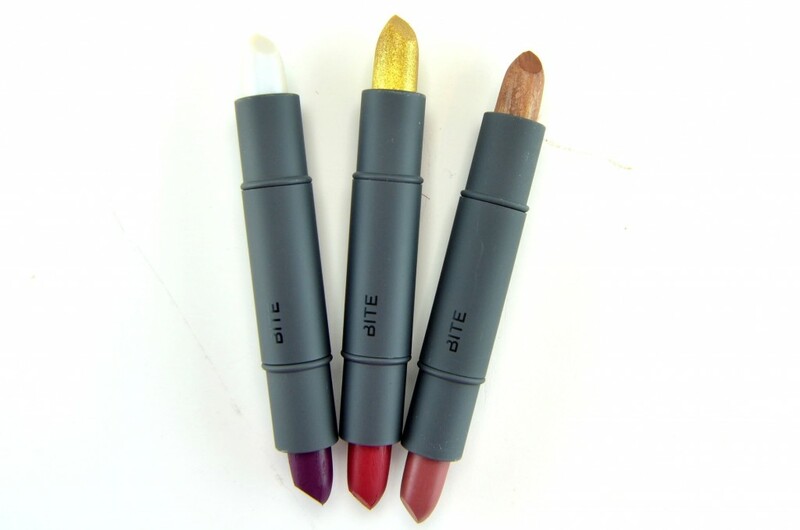 Like all Bite lippies, it’s crafted by hand, in small batches, under low-heat and is formulated with vitamins and omega oils. 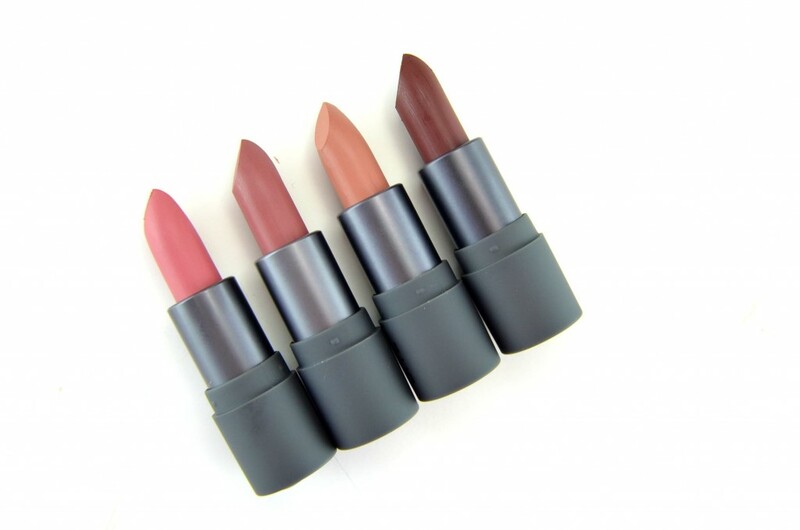 It features a rich and creamy texture, glides onto the lips with ease and delivers high-impact colour. 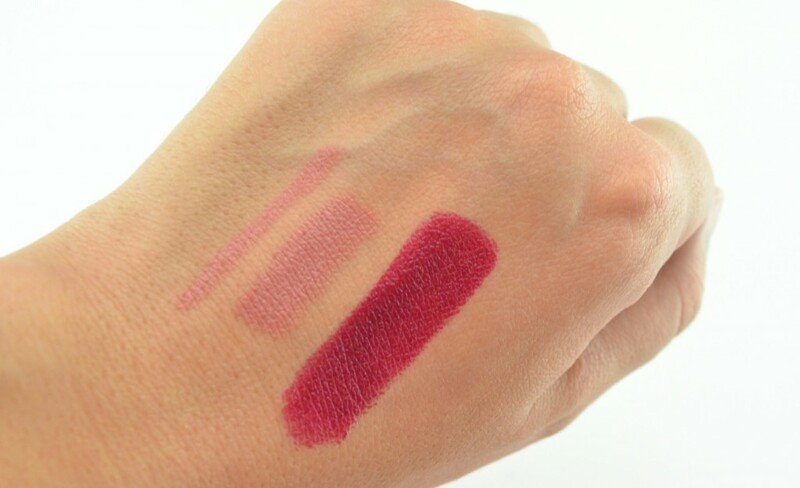 It’s pigmented, truly opaque in a single swipe or two and saturates the lips with an intense red. It’s ultra hydrating, provides incredible moisture and stays put the entire day. 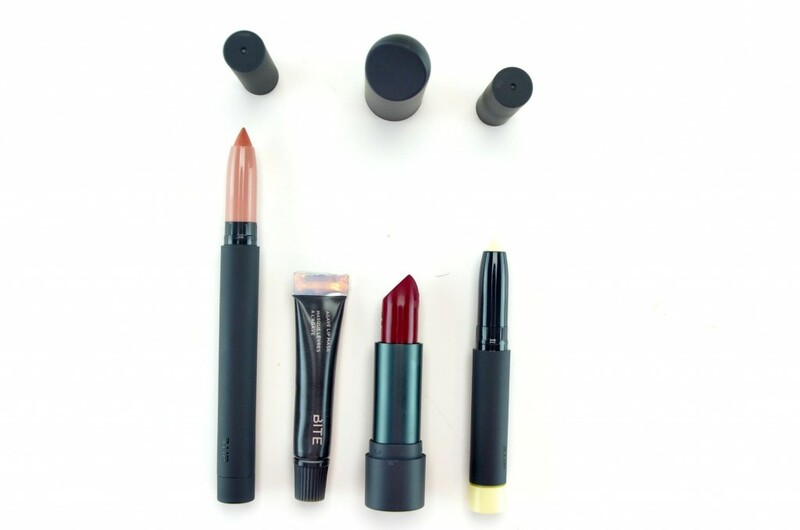 Honestly one of the best formulas and textures you’ll ever try in a lipstick. It retails for $30. 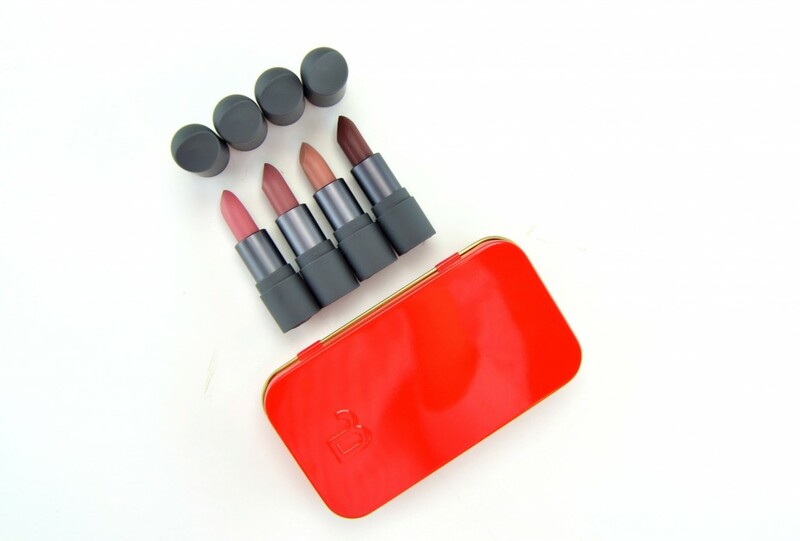 The Perfect Bite Beauty features 4 mini Amuse Bouche Lipstick in a shiny red compact tin. 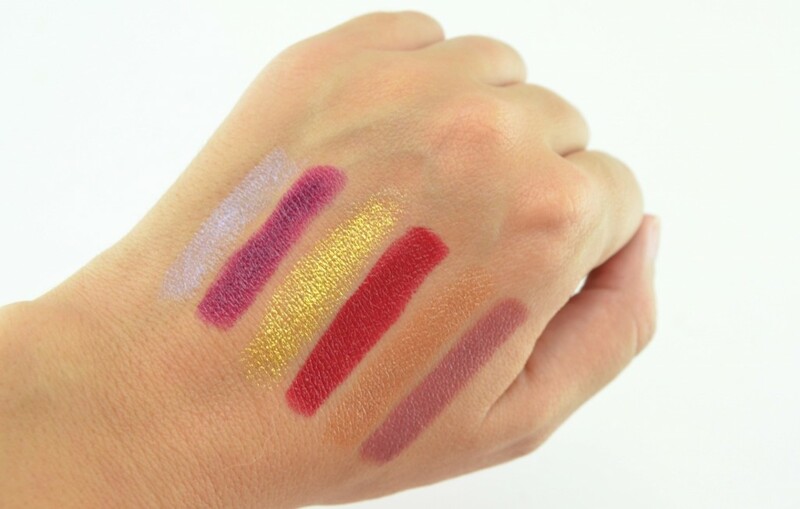 It’s the “perfect” set for those wanting to experiment with Bite lipsticks without committing to a full-size tube. 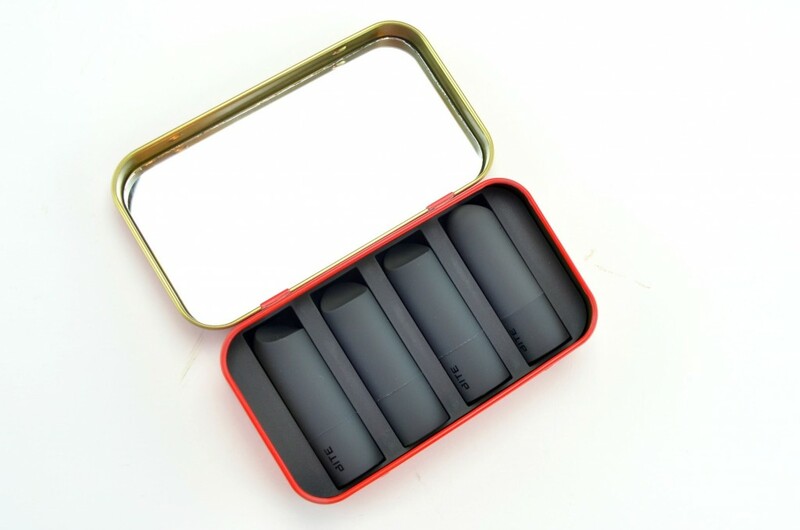 It can also be broken up into smaller gift sets and makes an excellent stocking stuffer. 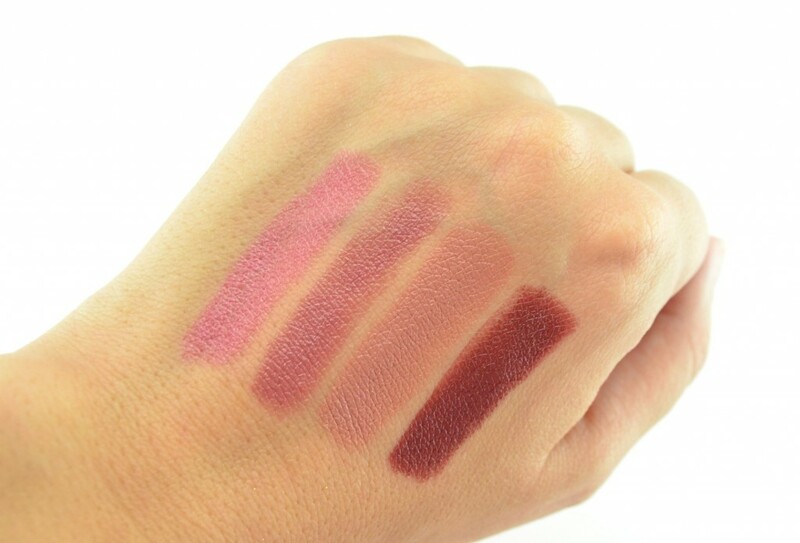 It features a range of beautiful, wearable neutrals of 2 nudes, a rosy pink and a rich cognac brown. Of course, its created with natural and food-grade ingredients and don’t contain any parabens, sulfates, petrochemicals, and phthalates. It retails for $29. Bite Beauty Amuse Bouche Lipstick Duos features a core Amuse Bouche shade on one side, along with a limited-edition top coat shade on the other. The cream side is part of the permanent range of Amuse Bouche, whereas the shimmery shade is a unique foiled top coat. 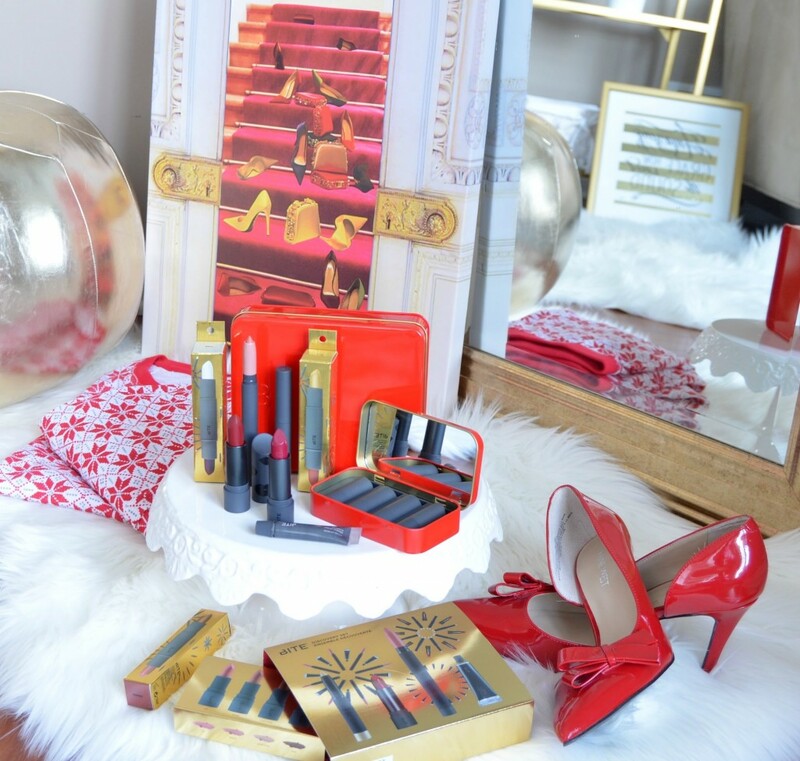 Each shade can be worn on its own or paired together to create a perfect holiday lip. The innovated foiled finish helps to add a little sparkle, glitter and shine to your lip without being too over the top. It’s a great way to experiment with the Amuse Bouche formula, while having a little fun this holiday season. Each duo retails for $17.